Have you ever wondered what companies your investment and superannuation (super) or KiwiSaver retirement savings are supporting? 9 in 10 Australians expect their superannuation or other investments to be invested responsibly and ethically, according to the 2017 research by the Responsible Investment Association Australasia. However, many people are not aware of exactly where their investments or retirement savings are invested. Your money might currently be invested in tobacco, child labour, fossil fuels, weapons manufacturing and logging companies. Instead, your money could be invested in companies that support education, healthcare, recycling and renewable energy. * Past performance is not a reliable guide to future returns. Ethical and responsible investment combines sound financial investments with environmental, social, governance or ethical considerations. Most financial advisers are only able to recommend products on their Approved Product List (APL), which varies from firm to firm and may include in-house products. This list may have many or very few responsible investment options. There are many different types of responsible investments in different asset classes available in Australia and New Zealand. What is your money and your retirement savings currently invested in? 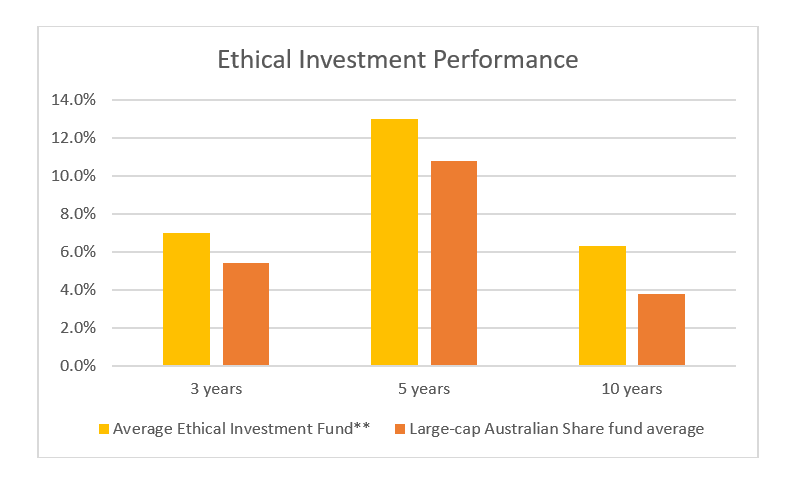 Can they recommend a wide range of ethical and responsible investment products? How many of the products they recommend are ‘RIAA Certified Responsible Investment’ products? How many of the products or investment portfolios they recommend take into account or support/avoid areas that are important to you? Are there incentives for recommending particular products? Learn more at the Australian Moneysmart financial products and sales incentives page and the New Zealand Financial Markets Authority page. Are they a certified financial adviser with the Responsible Investment Association Australasia (RIAA)? Has the adviser completed training in responsible investment? Does the financial adviser understand the research showing sound financial performance of responsible investments? Are they aware of the United Nations Principles of Responsible Investment (UNPRI)? How many clients do they have with responsible investments? How many years’ experience do they have working with clients with responsible investments? How do they determine which ethical issues are important to you? A good starting point is providing a questionnaire, so they can understand your perspective on different ethical matters. How do they keep up to date with available responsible investment products? Do they complete ongoing Responsible Investment training? Do they subscribe to external research into ethical issues with investments and/or do they have in-house expertise? If you are in Australia, check that your adviser is licensed in Australia to provide the type of advice you want in the Moneysmart Financial Adviser Register. If you are in New Zealand you can check that they are on the List of Authorised Financial Advisers available to download on the Financial Markets Authority website and you can find out more information about the organisation on Financial Service Providers Register (FSPR). Ask about the fees, both upfront and ongoing. Ask about their professional qualifications and look for a university degree in a relevant discipline such as finance, economics, accounting or financial planning. Ask if they a member of professional associations such as CPA Australia, Financial Planning Association (FPA) and the Association of Financial Advisers (AFA). In you are in New Zealand, check if they are a member of a professional association such as the Institute of Financial Advisers (IFA), Professional Advisers Association, SIFA and Triple A Advisers Association. It is important to read the Financial Services Guide of the adviser you are considering seeing. More advice on finding a financial adviser is available on the Moneysmart website. If you are in New Zealand there is advice on choosing a financial adviser on the Financial Markets Authority Website. Responsible Investment Association Australasia: events, conferences and certification. Principles for Responsible Investment (PRI) Academy: education and training courses on Responsible Investment. RIAA Responsible Returns: search for certified Responsible Investment products including banking, superannuation, Kiwisaver and investment products. Before making a decision to acquire a financial product, you should obtain and read a Product Disclosure Statement (PDS) relating to that product. Mary is the Principal Financial Planner at Gold Leaf Financial Services, providing strategic financial advice to help clients achieve their dreams, spend time on what is important to them and align their super and investments with their personal values. 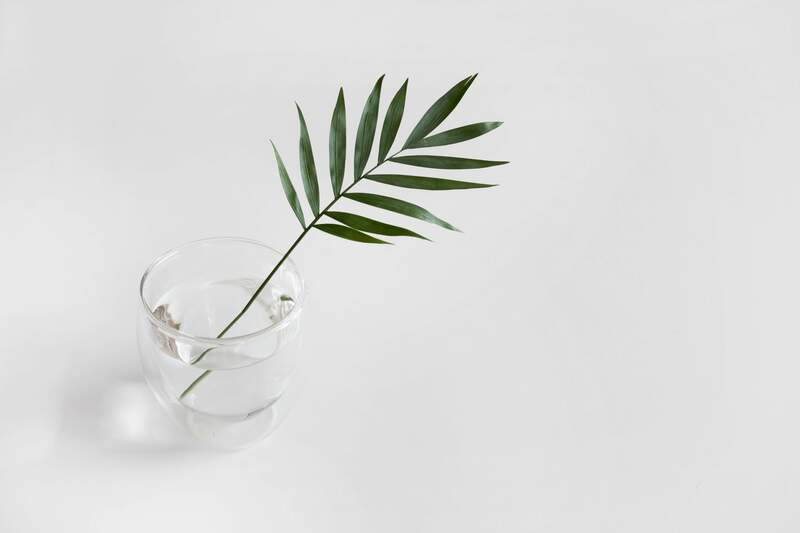 Mary is a RIAA Certified Ethical Investment Financial Adviser and has over 13 years’ experience working for leading ethical investment companies including Australian Ethical Investment and Superannuation. 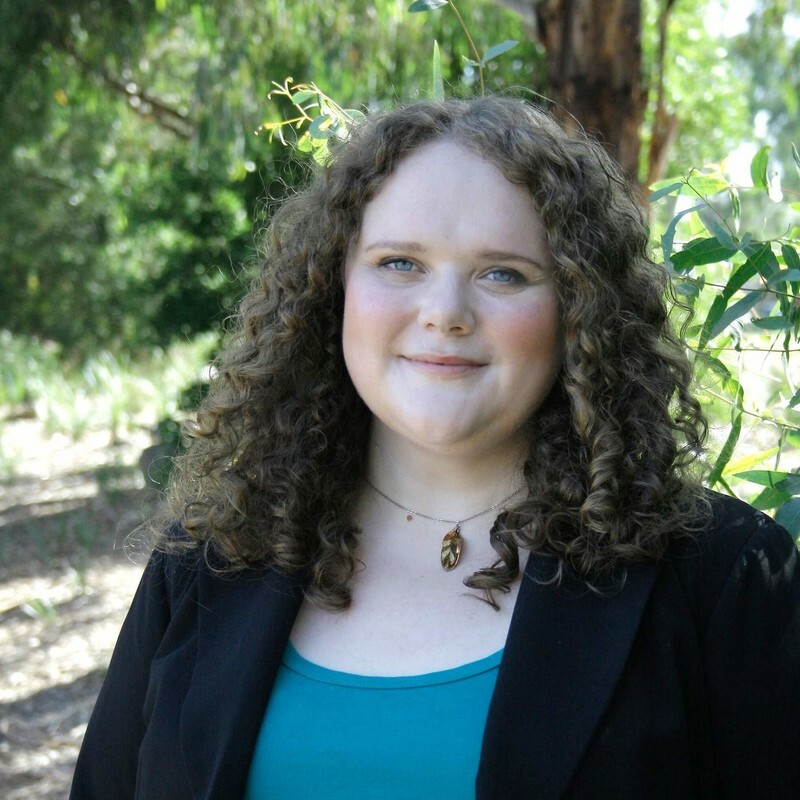 She holds a Bachelor of Commerce in Financial Planning and Accounting and she is a member of the Financial Planning Association and CPA Australia. Mary is passionate about helping people reach their goals in life and make a positive difference in the world through Ethical Investment and giving to the community and environment through volunteering and philanthropy. Gold Leaf Financial Services is based in Melbourne and helps clients across Australia.